Garden scissor precision! 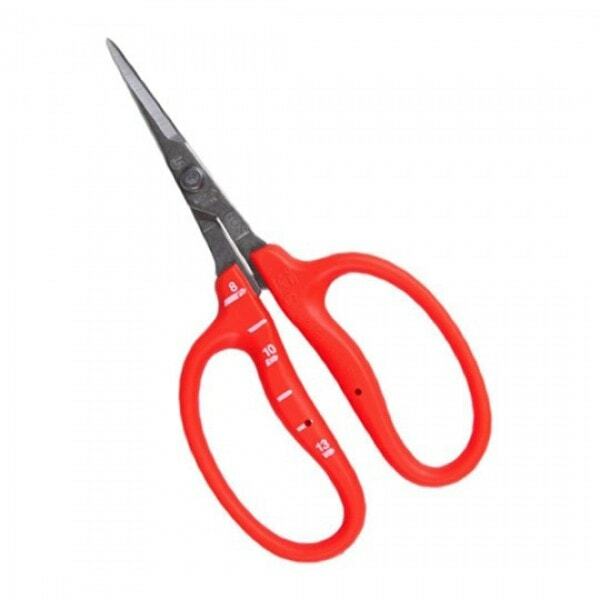 Chikamasa scissors are the premiership of garden trim scissors. These comfortable hand crafted Japanese steel blades are customized for precision. Gardeners across the globe choose Chikamasa and the B500SLF. Trimmers from Washington, Colorado, Oregon and Humboldt County California select the brand that will stand the test of time with long lasting quality and craftsmanship. The B500SLF is the ideal scissor for long hours and precision trimming; equipped with slanted blade, stainless steel, and a fluorine coating to prevent sap build up, you will not be disappointed. See more from Chikamasa!